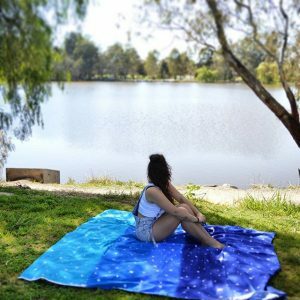 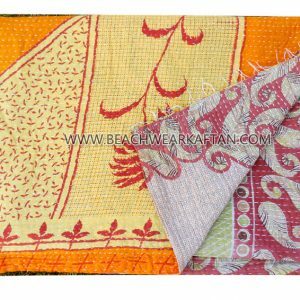 Browse A Wide Selection Of Beach Style Rug Designs For Beach Pikniks , Gardens Pikniks In A Variety Of Styles , Prints And Colors. 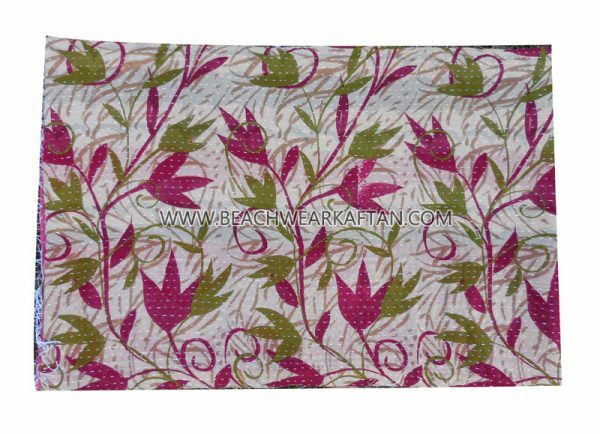 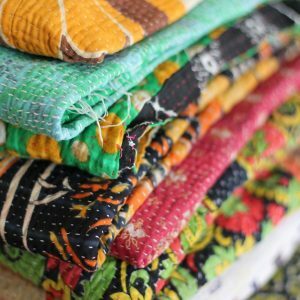 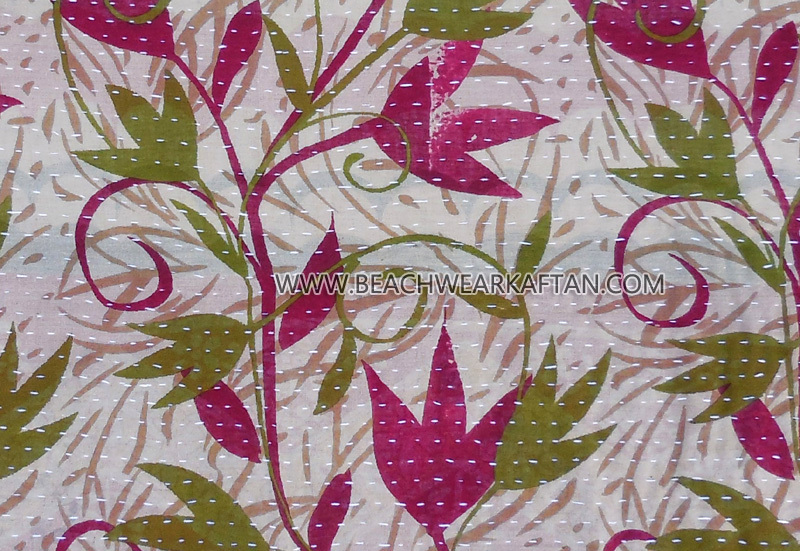 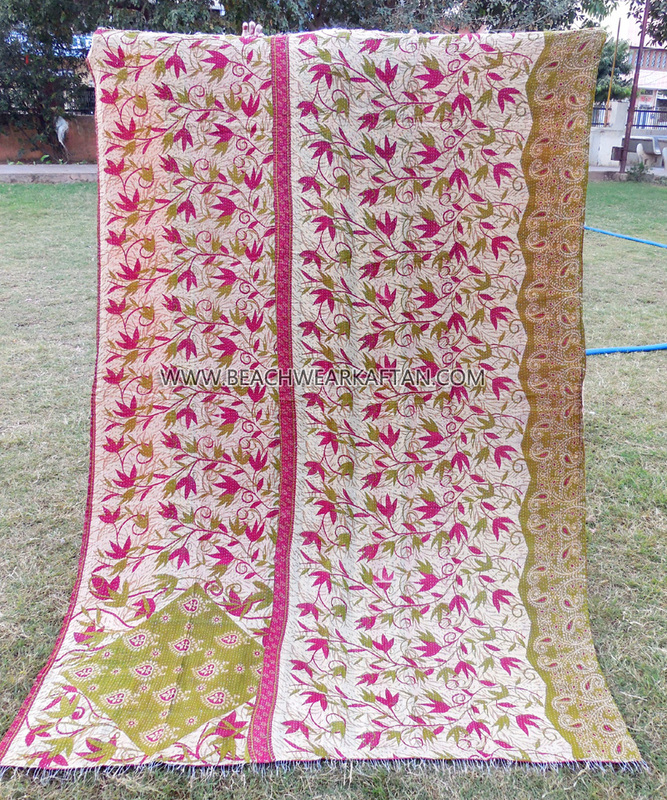 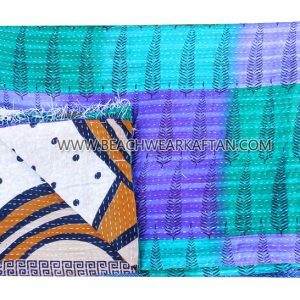 Vintage Kantha Rug Are Made Up Of Cotton Fabric With Hand Stiched Kantha Work Which Gives A Elegant Look To The Rug . Every Rug Is One Of A Kind , Different From Each Other In Prints , Patches Etc.